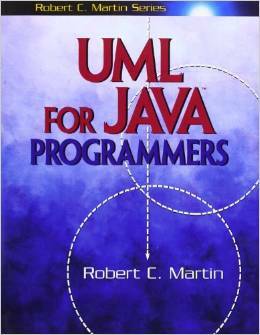 Robert Cecil Martin (colloquially known as Uncle Bob) is an American software engineer and author. He is a co-author of the Agile Manifesto. Bio from Wikipedia, the free encyclopedeia. Photo by Tim-bezhashvyly (Own work) [CC BY-SA 4.0 (http://creativecommons.org/licenses/by-sa/4.0)], via Wikimedia Commons.